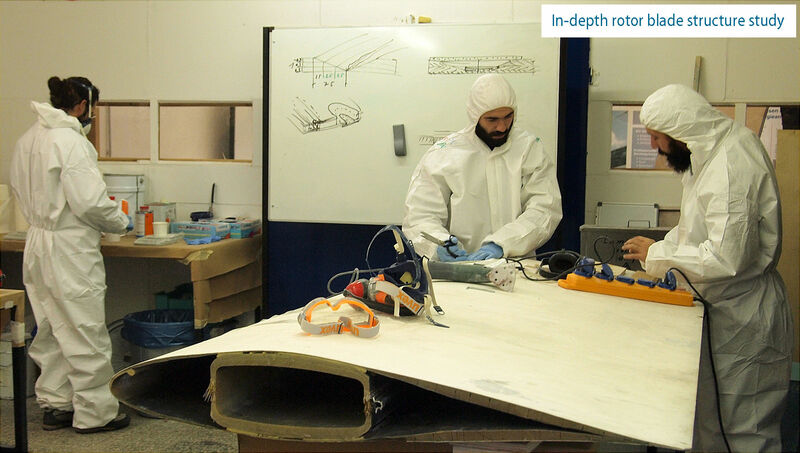 Thanks to more than 25 years of experience, blade care Rotor Blade Service has accumulated knowledge which is the backbone of our seminars for executives and professionals as well as of our inspection and rotor blades repair training courses. 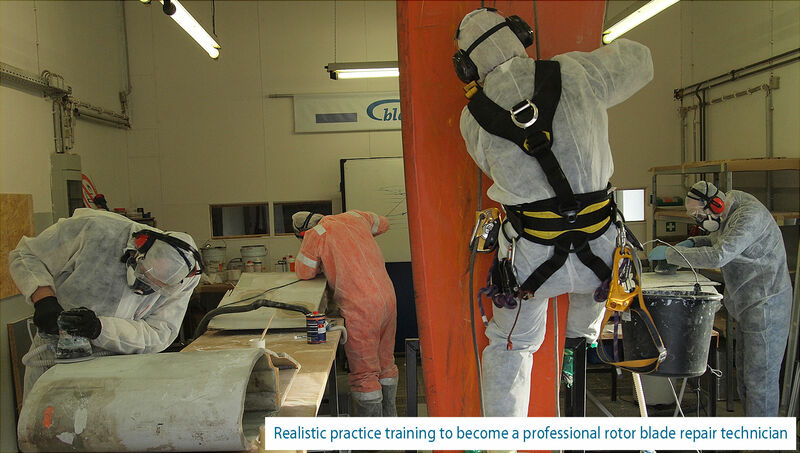 At the blade care Academy technicians and operators learn from experienced professionals. 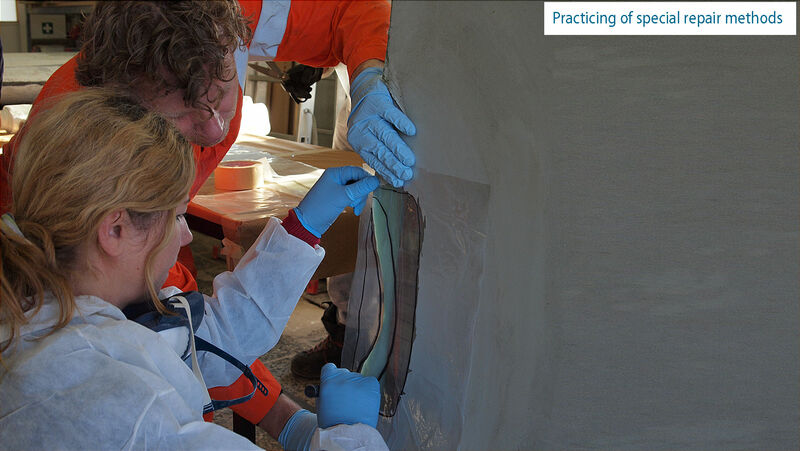 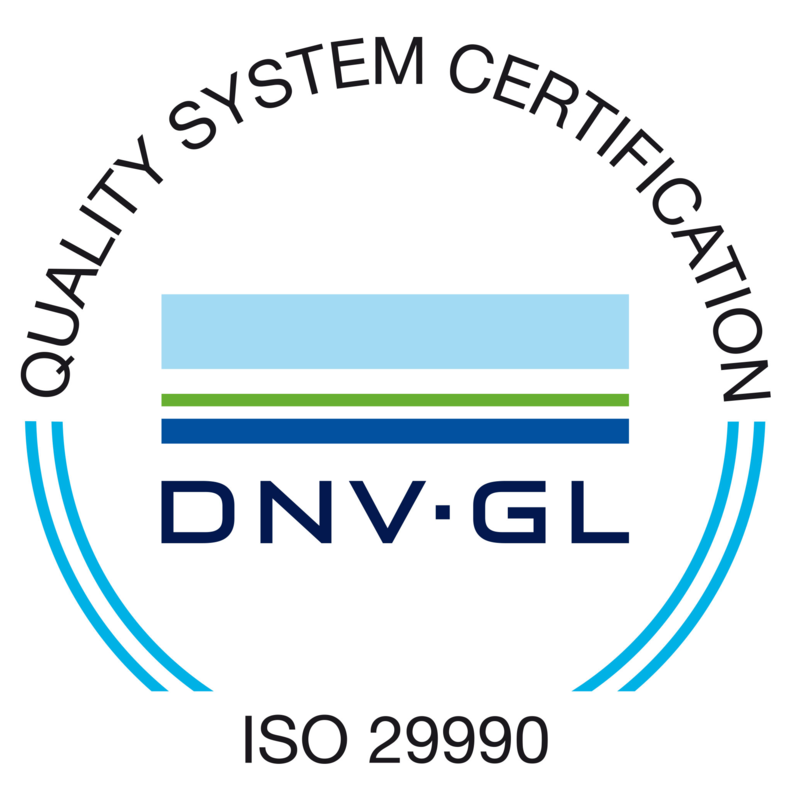 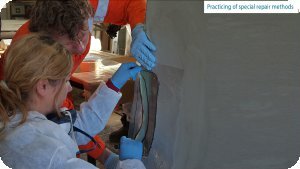 The blade care Academy is certified by DNV-GL as a specialised education provider. 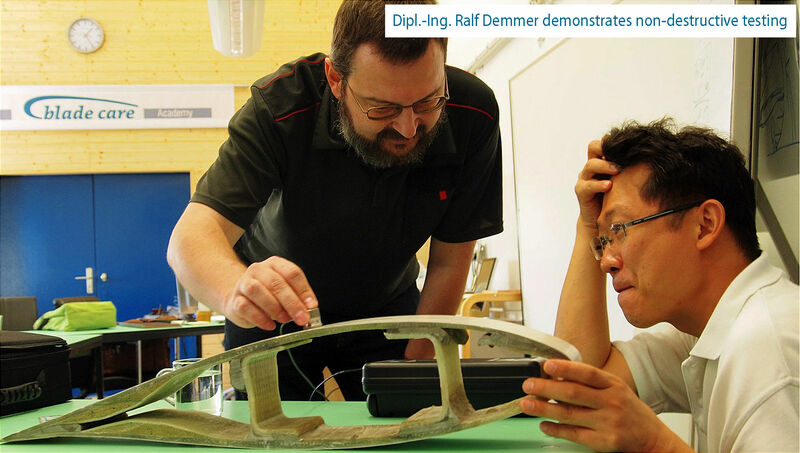 Rotor blade awareness seminar for administrators, operators, operators, project managers, etc.